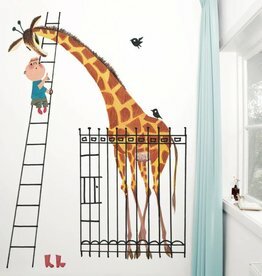 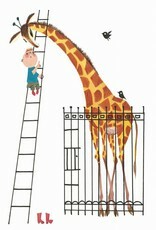 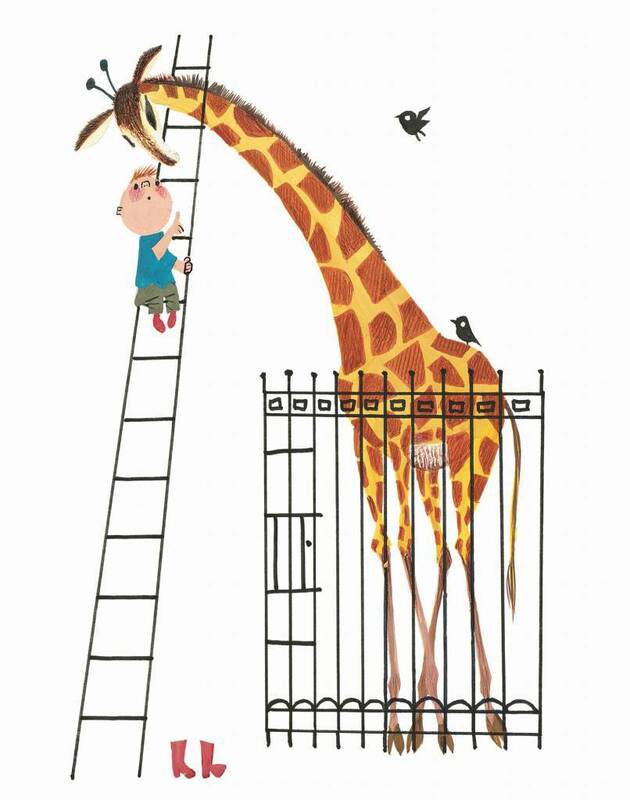 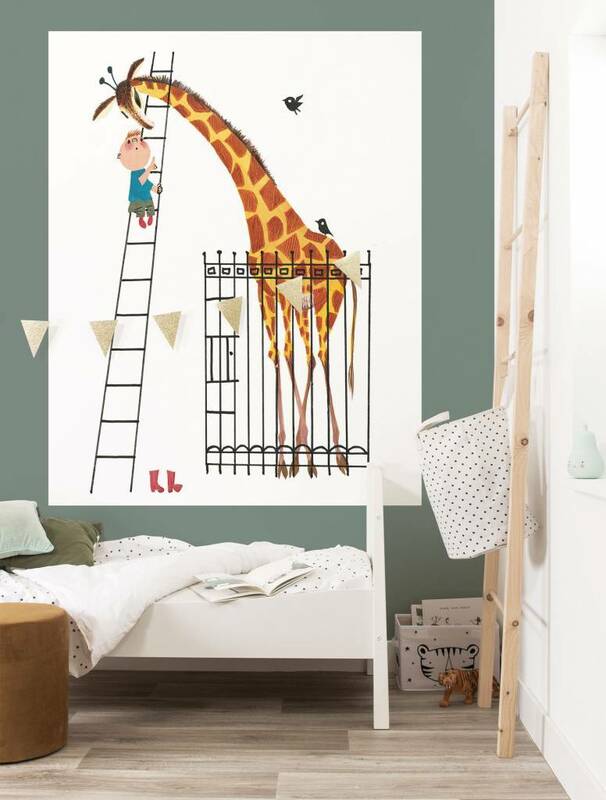 Wallpaper Panel Giant Giraffe, 142.5 x 180 cm, by Kek Amsterdam. 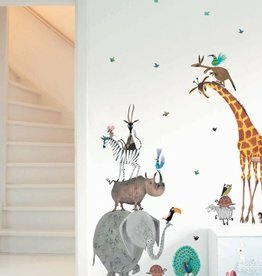 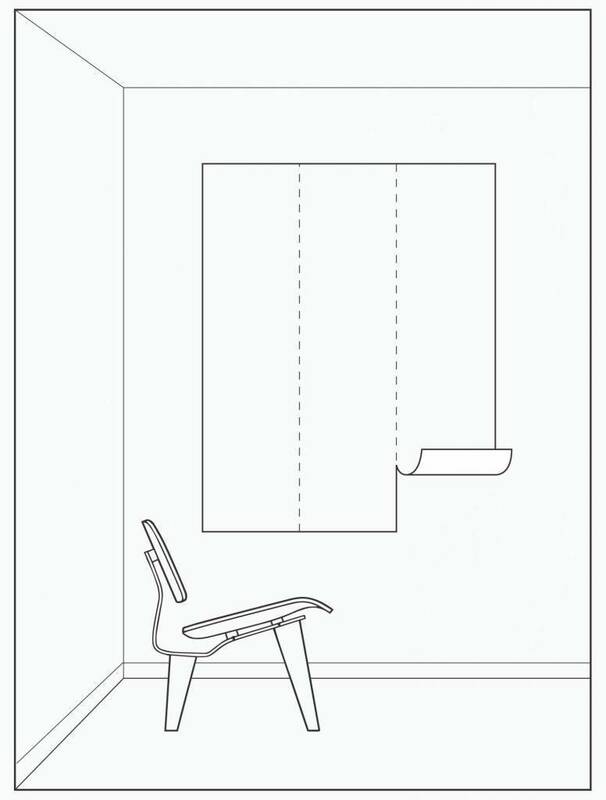 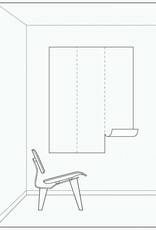 A wallpaper panel exists out of 3 wallpaper sheets that can be glued to the wall to form a decorative wall element. 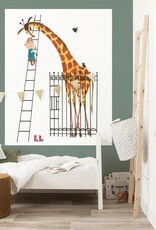 It was never easier to change the styling of the nursery room!